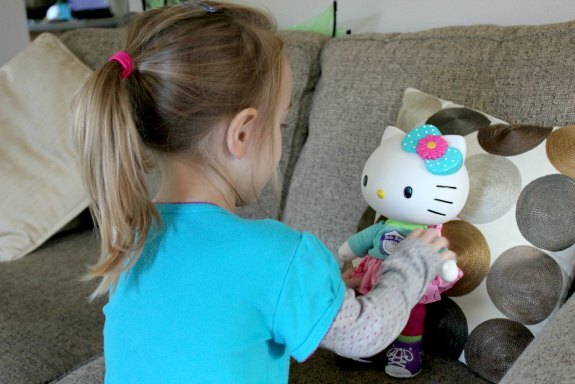 My kids are fans of Hello Kitty, and they were really excited when a Hello Kitty doll arrived in the mail. 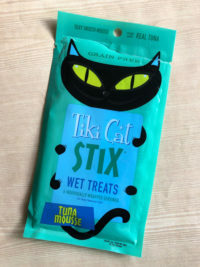 Although we have had Hello Kitty items before (shirts, lunchbox, stickers, etc. ), the girls have never had a doll like this before. 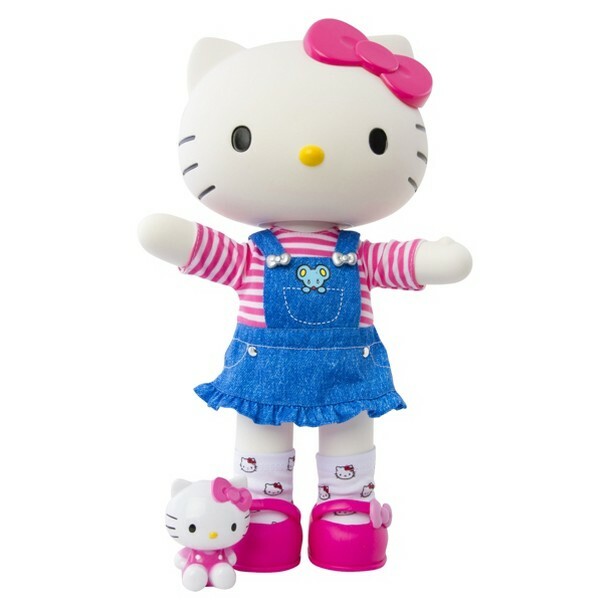 Blip Toys is excited to introduce this new line of dolls, with 40th anniversary of Hello Kitty coming up in 2014! My girls fell in love with the Hello Kitty Dance doll right away! 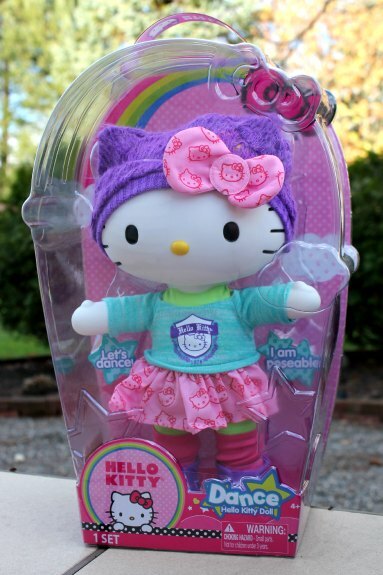 These dolls are geared towards kids ages 4-6, but I imagine they are great for any kids who love Hello Kitty! 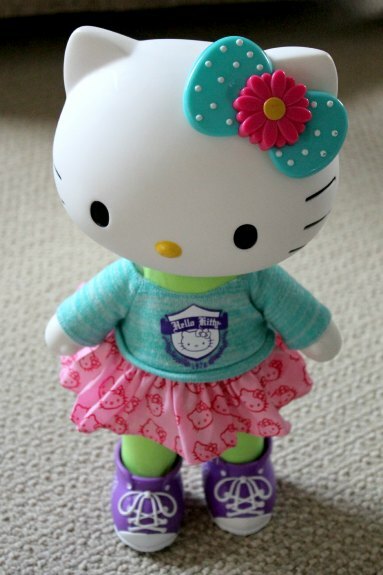 The Hello Kitty Dance doll measures just over a foot tall, and is made of plastic. She comes with a removable dress – and I love that it is all one piece to minimize lost pieces. She also has a cute hat, legwarmers, socks, and plastic shoes. My daughter likes to take Hello Kitty’s socks and shoes off when we are home, and put them on when we go somewhere. The shoes are a bit tough to get on and off, so although I wish it were easy enough for my kids to do it themselves, I don’t have to worry about shoes getting lost somewhere. The outfit is adorable overall, from the little knit hat down to the Hello Kitty logo printed on her knit shirt. I love all the attention to detail, and I think the outfit and other accessories is well constructed. Because this is not a plush doll, Hello Kitty cleans up easily. This is reassuring, especially since I imagine a plush Hello Kitty could get dirty pretty quickly. This way, the kids can take her outside or along with us on trips, and I don’t have to worry about the doll getting dirty. Another cool thing about this doll is that her arms and legs move, her head turns, and she both sits and stands on her own! It is great that this doll is poseable. My kids love playing school with Hello Kitty, or having her sit alongside them. This doll really allows my kids to use their imaginations and be creative. There are four dolls in this collection: Princess, Pop Star, Dancer, and Best Friend. 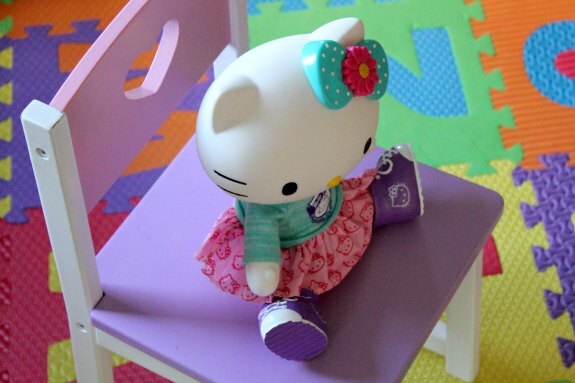 My 4 year old is already begging for Hello Kitty Best Friends Kitty. 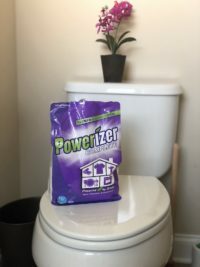 Needless to say, we made sure that we added this to our Christmas shopping list and picked it up already, so that we are not left scrambling to find this later. I’m going to be sure to get a Hello Kitty accessory as well, like this Hello Kitty doll bed! They also make a cute scooter! 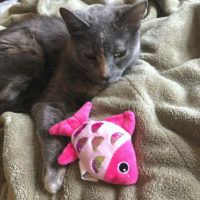 My kids are a big fan of their Hello Kitty doll, and because it is durable and well-made with attention to detail, I recommend this toy especially with the holidays coming up! The Hello Kitty dolls are available at Target and other retailers. If you’re like me and you received the Target holiday toy catalog with coupons in the mail, I already started my Christmas shopping so I don’t end up running around trying to find this toy during the holiday rush.